Shibumi Gallery is pleased to announce, Illume, a joint show with jeweler / sculptor Jane D’Arensbourg and printmaker Amy Ruppel. Illume is an investigation into cast light, shadows and the creations of patterns and forms. 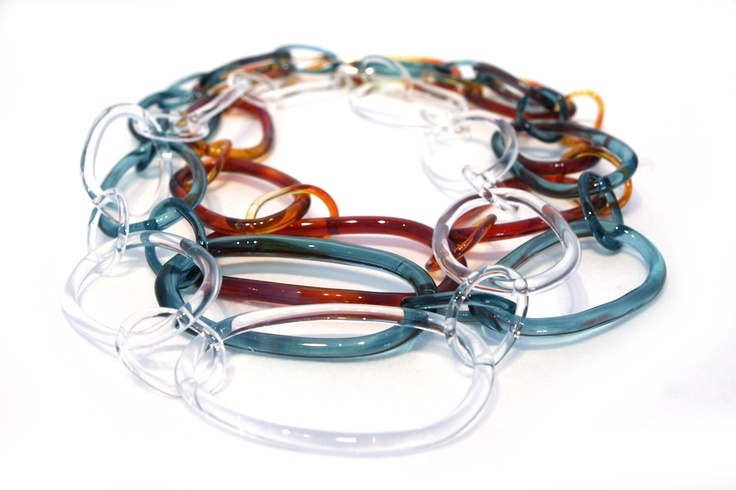 Jane D’Arensbourg uses glass as a vehicle to capture light, energy and a sense of fragility with her work. She views her jewelry and lighting as functional art. D’Arensbourg studied glass art at California College of Arts and Crafts as well as the Pilchuck School of Glass. After working more sculpturally, she began making jewelry in 2001.